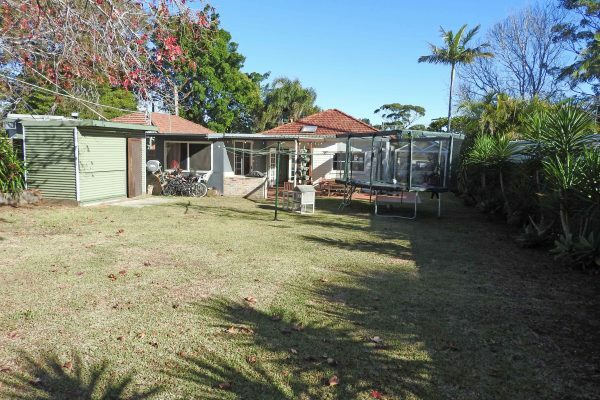 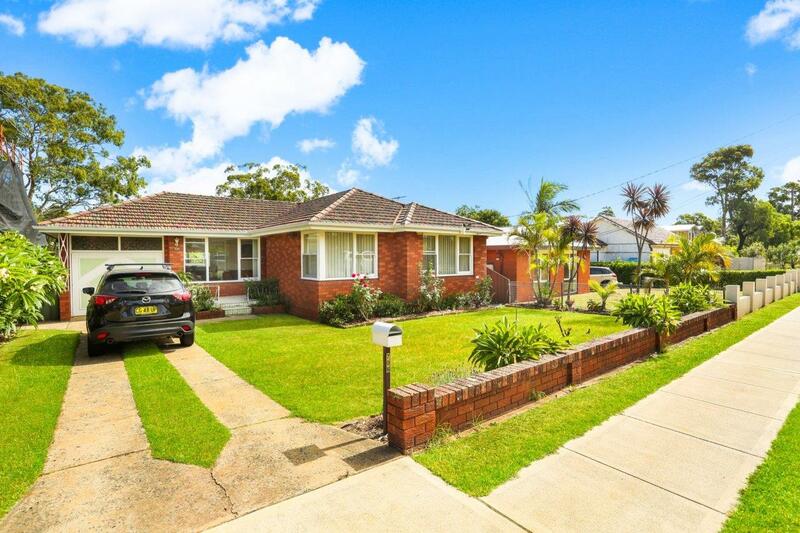 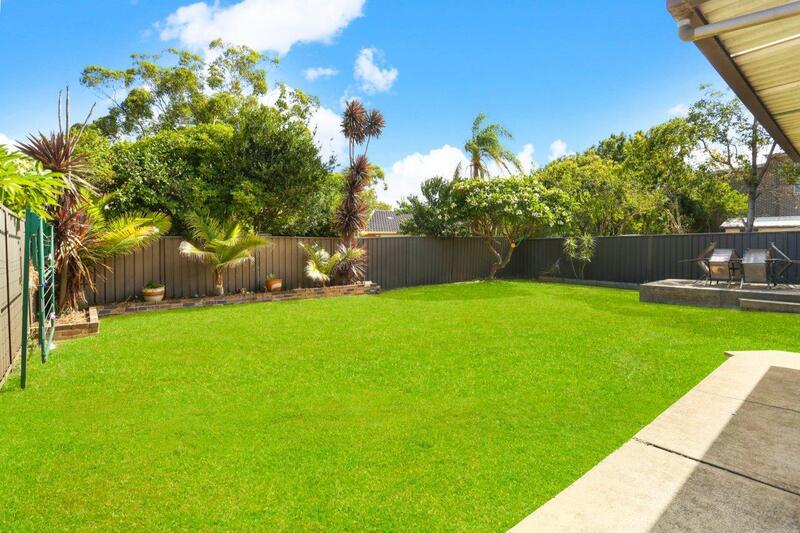 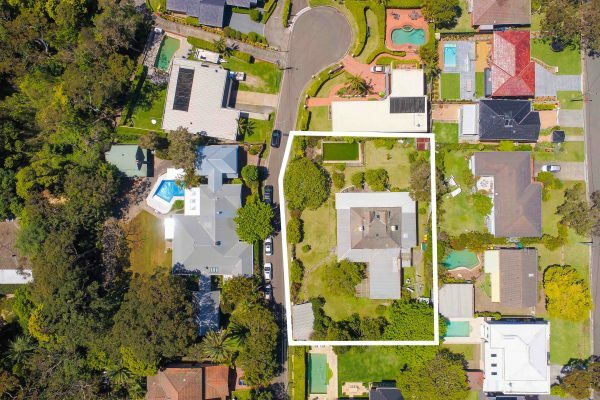 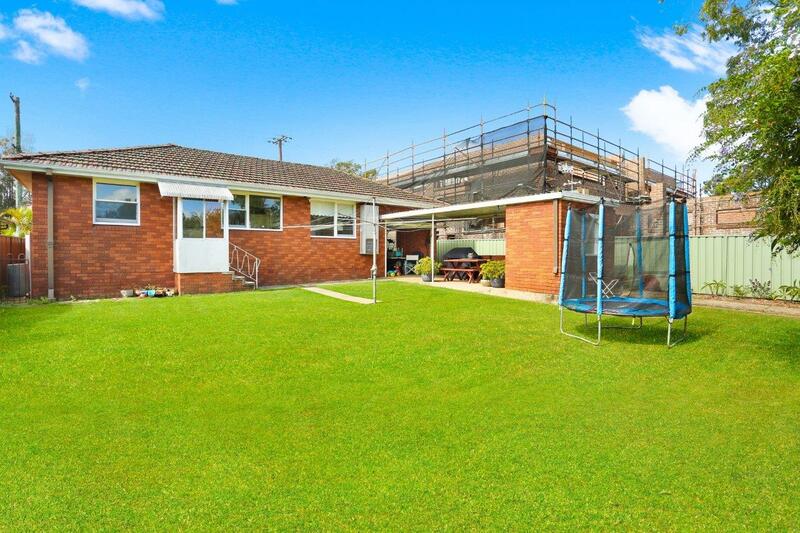 Home Gymea 1162 m2 Potential Townhouse site, s.t.c.a. 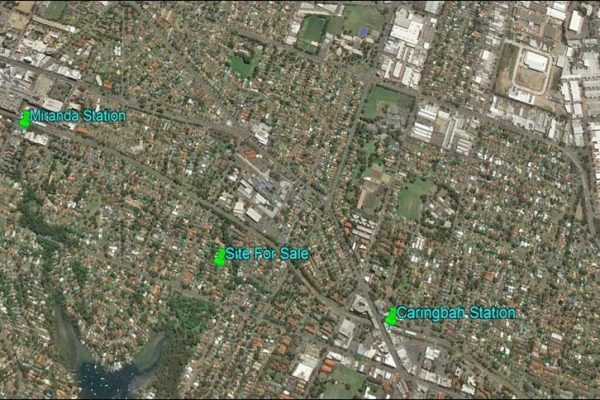 Gymea 1162 m2 Potential Townhouse site, s.t.c.a. 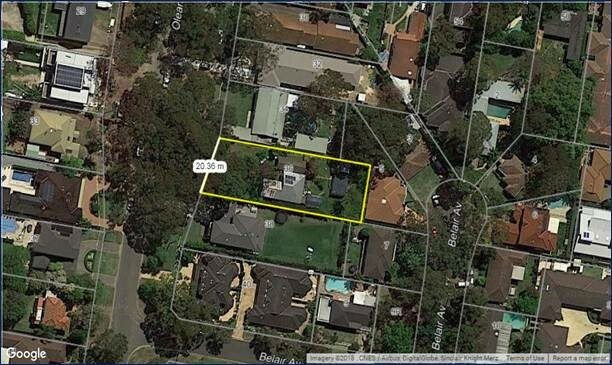 Potential Villa / Townhouse development site, s.t.c.a.